This weekend was unseasonably warm, hence my bare legs. I actually venture to say it was "hot" though by "hot" it was probably in the 60s. I wore this to a 2 year old birthday party on Saturday. Felt a lot bit bloated, so I just needed anything and everything that was comfortable and stretchy. Speaking of painting the town, I felt it was appropriate to post this outfit today because guess who is on a plane again? Yep, this gal. This time, I'm headed to Jersey for another Planning Board meeting. I wish I could say this was the last work trip for the year, but I know I'll be back in New York again in the middle of the month. 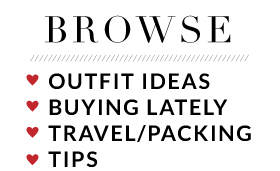 Whoever said travel was luxurious clearly doesn't travel enough! 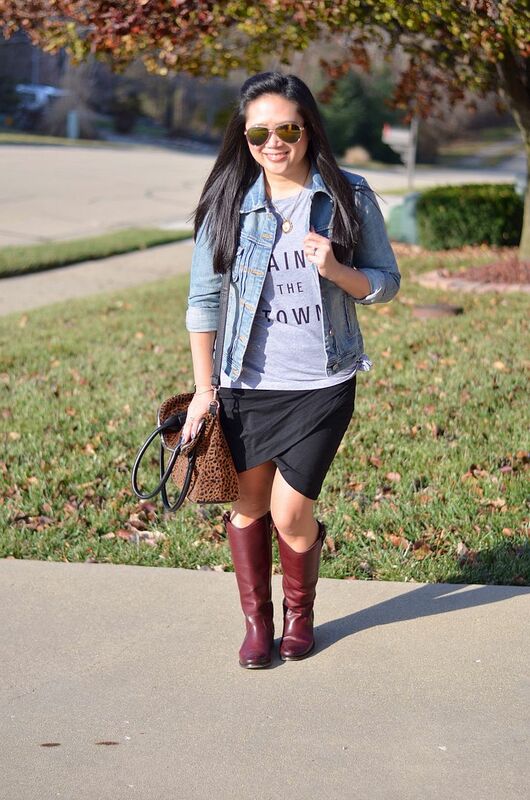 PS Gina is doing a recap today of some blogger Express Black Friday hauls, including yours truly. Be sure to check it out! 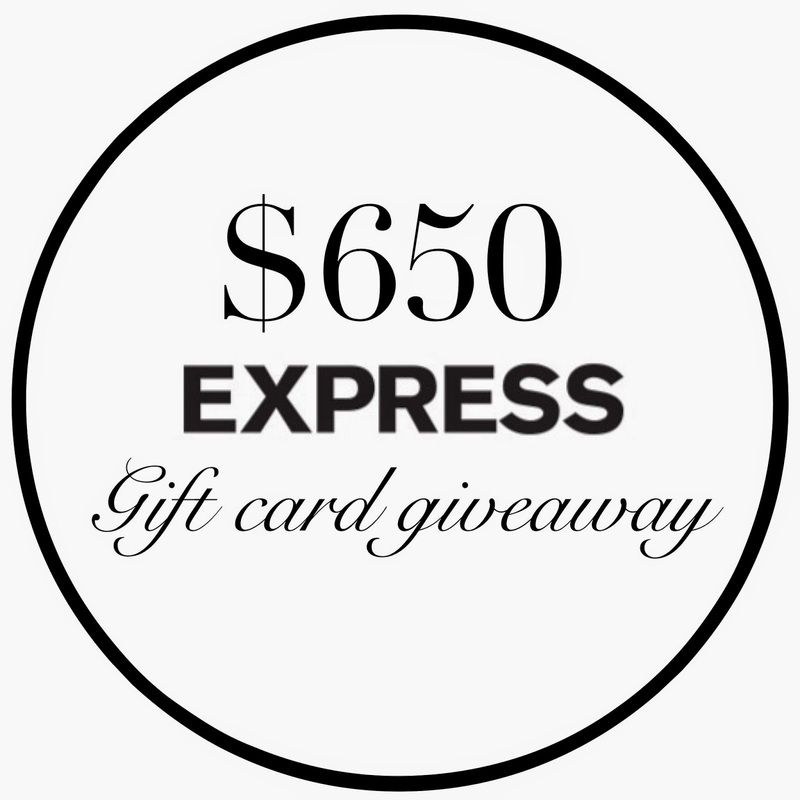 $650 EXPRESS Gift Card Giveaway! I LOVE THE COLOR OF YOUR BOOTS SO MUCH! AND IT GOES PERFECT WITH THE DENIM JACKET! KEEP POSTING MORE CUTE LOOKS LIKE THIS! love this look and that bag is so cute. that skirt look so much longer on you, I think I should have sized up. This bag was such a random purchase but definitely one of my favorites! Such a cute outfit and I agree with Rachelle - I wish I had sized up on my skirt! I also love the color of those boots!! They're perfect!! Good luck in Jersey and safe travels! Thanks so much! And funny because I was thinking the skirt looked shorter on me this day but I know it's also how I was standing. Still a great skirt!! First off, those boots are fantastic!!! Love the casual/comfy yet put together look!! Thanks, girlie! These boots are my favorite! The color is so great! Love the top and the denim just added a nice touch to complete this outfit. I am loving the color of those boots! So cute and adds a nice little color pop to the outfit! 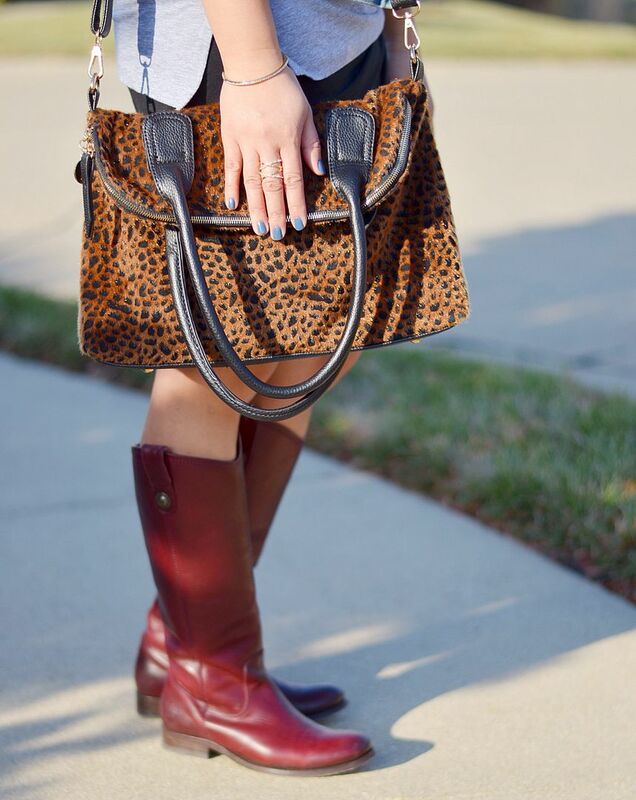 These are my favorite riding boots, for sure! Love the tee! Such a great look! Love this look! That graphic T looks so cute with that skirt and denim jacket. Glad I found you today from the Pleated Poppy Link up! Ill be sure to follow! Thanks for stopping by! Great meeting you! I love your bag! It's too cute! 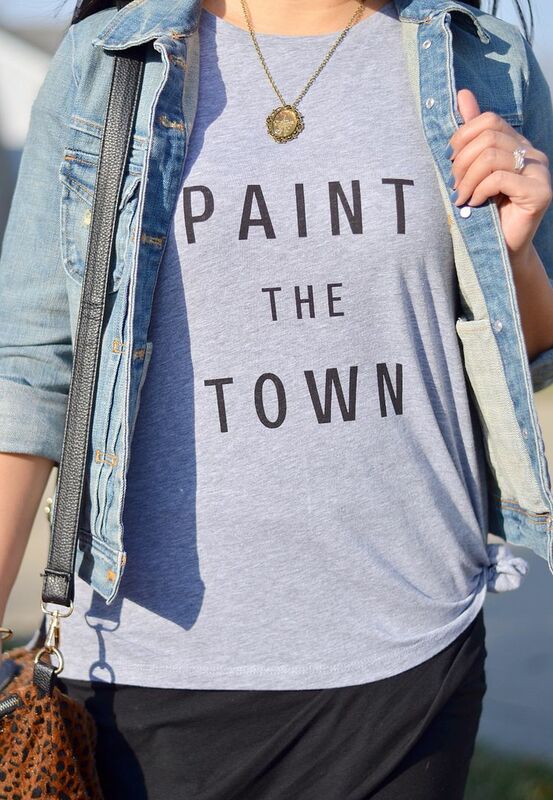 Plus the way you styled your graphic tee is perfection! Thank you! I am glad you liked! I'm kicking myself for missing out on that skirt! I stalled and stalled and now it's gone. Oh well, my fault! 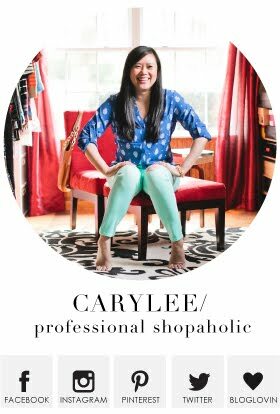 You look adorable Carylee. Love the tee! And I'm so happy you got the sweater leggings. They are the best! Awww, well boo! Maybe one day you will randomly come across it! Love this casual look on you. 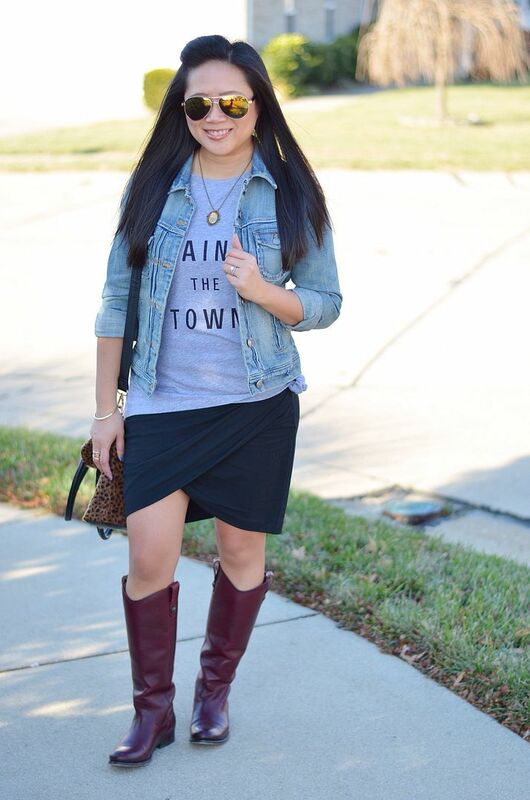 THe skirt is so cool, I need a style like that and I love your boots, great color. We had a day where it was 73 here last week! Weather is so bizarre!! And thank you!! Happy travels! It was unseasonable warm here on Monday also, I was actually downright hot and didn't know what to do with myself clothing wise. It felt so unnatural going bare leg in December. Yes, very weird! I always feel odd spending holidays in SoCal and being in summer clothes!!! Ha! Very cute and casual look. Loving the skirt! Thanks, lady! It's one of my faves.